Whether it’s at your place or ours, we will work with you to make your special occasion memorable. We cater for everything from baby showers, weddings, office parties, fundraisers and more. Having a function at another venue or get together at your home and need some food catered? Click to view our Catering To Go Menu which allows you to pre-order food by full or half trays for pick up. Need an intimate venue to have your next baby shower, office meeting, fundraiser, alumni event or rehearsal lunch?  Dunns River Lounge is the perfect place to host your catered event. We feature both buffet style and plated full service meals. You choose. If you have a larger function at another venue and you would like to have us cater your entire event, we can do that. We can elegantly decorate the venue, prepare the entire menu, bring the wait staff, serve you and do the clean-up.